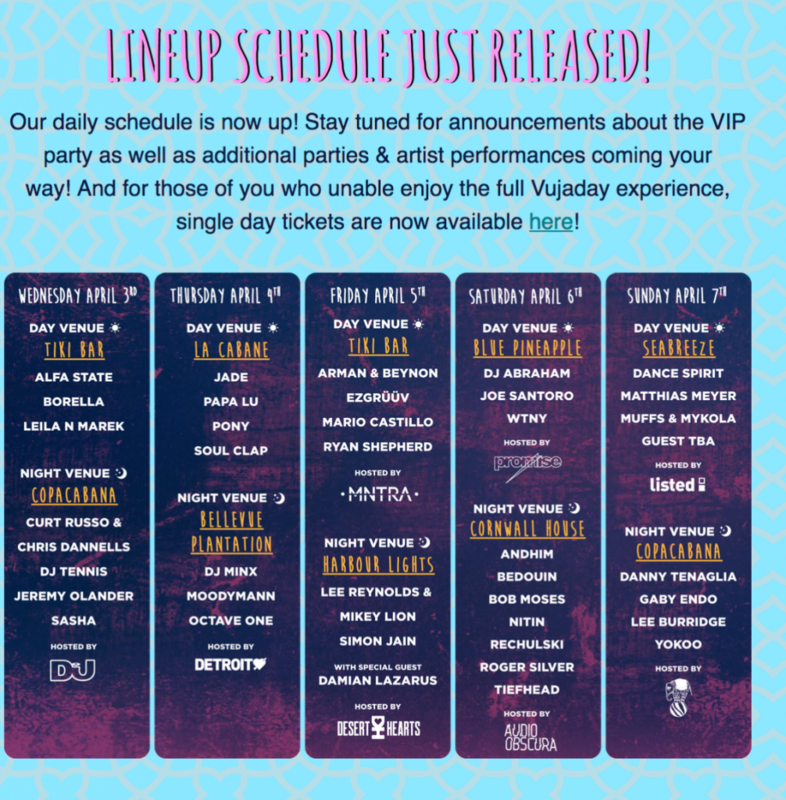 Vujaday 2019 Live is review and sampling of featured artists of the event. Each video is 1 to 1.5 mins in length and samples the artist with 2- to 10-second snippets of their variations. It will convey a memory of what you may have seen. If you were not here for this remarkable Caribbean Music Festival, it will show you what you’ve missed. It is a “One of a Kind” Show that is always unique. Be sure to come next year. 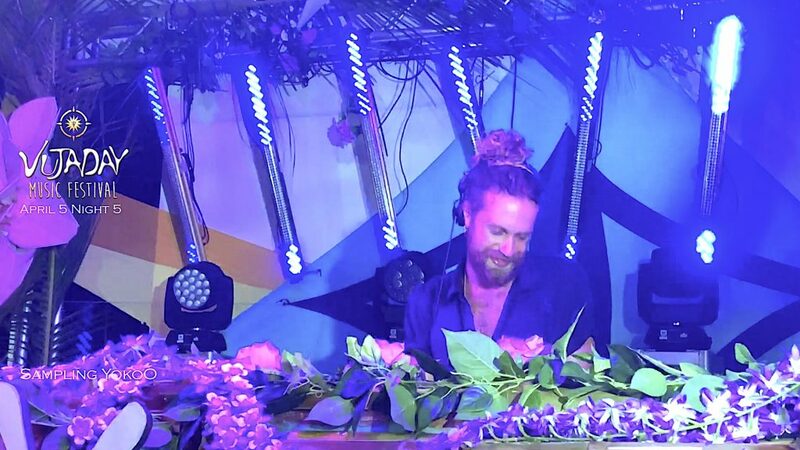 The Finale of Vujaday Barbados 2019 was at a steaming venue with top musicians including the crowd-pleaser Lee Burridge. Lee tunes into the vibe, orchestrating his sound to fit the mood of the moment of the audience and changing it with well-timed swings and emotions. He has an uncanny connection with people. Music is a message of love and connection. It seems everyone agrees. Tenaglia has a light, minimal tech touch. In the early days of his career in Europe, he experimented with remixes of stars’ hits, like Janet Jackson’s “The Pleasure Principle” (1996) and Grace’s “Not Over Yet” (1996). He moved to New York and the club Tunnel in 1998. There he released “Tourism”, a full-length LP with the popular and ground-breaking track “Elements”. It was #1 on the Billboard Dance Chart in the first year of his relocation to NY. He is a 3-time International Dance Music Award winner, 3-time DJ Awards winner and 2-time Muzik Awards recipient. On Day 5, Danny treats us to a fascinating mix of quite soft chimes and chants to rowdy Caribbean-like rhythm. He uses conventional voice and sounds together with his techno-infused music. Dessert Hearts’ Lee Reynolds and Mikey Lion delivered a spirited and high-energy 2 hours of non-stop music that had everyone digging their toes into the sand. The music is techno by nature and inspired by nature. I think I heard a cockerel crow, a whistle blow and drums beating a mesmerizing rhythm. This short review and sampling is only a taste of the variations and styles of these two outstanding performers. The crowds loved them! The night at Harbour Lights started with Simon Jann. It was wrapped up with Damian Lazarus’ cosmic soul. Damian Lazarus, dressed in black swaying robes, lives up to his name with spiritual and soulful music. Night 3 ended with his cosmic music drumming way past 4 am. The beach-sand dance floor at Harbour Lights was still jumping! Damian’s music is Cosmic by nature. Vujaday 2019 Barbados kicked off on April 3rd! There was a day venue at the Tiki Bar on Accra Beach. At night, the venue moved up the coast a few miles to Copacabana on Carlisle Bay for an all-night party that ended after 4 am. Sasha and Jeremy Olander closed the night. Before them were Curt Russo, Chris Dannells and DJ Tennis. April 4th – Live was DJ Minx, MoodyMann and Octave One at Bellevue Plantation. Andhim from Germany Preformed on Day 4 at Cormwall House in Bathsheba. It has also become a major force in connecting Brands with people, as Coke did with the ad I want to give the world a Coke. Similarly, corporations and brands are beginning to use sonic branding as a way to connect with their customers. Destination Marketing is also looking at how to better use music in their messaging. Confluence, the team charged with promoting Vujaday, knows the power of Music Festivals for Destinations. And that is how Barbados became the destination of choice for Vujaday in 2018 and again in 2019. We are looking forward to the next Vujaday Live Event in Barbados in 2020! YokoO Deep house music led Night 5 – Video sample and review to be added. See Featured Artists for Barbados Vujaday Music Festival in 2018 and 2019.